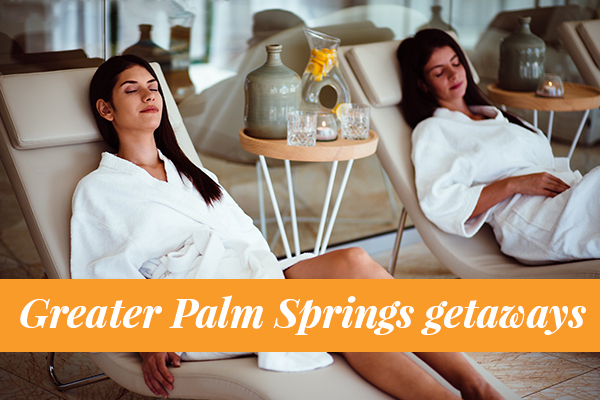 Azure Spa and Salon is, quite simply, a Palm Springs experience not to be missed. Join us in celebrating our historic 1959 anniversary. Purchase one regular price 50-minute massage service and receive a 50-minute facial for just $59. 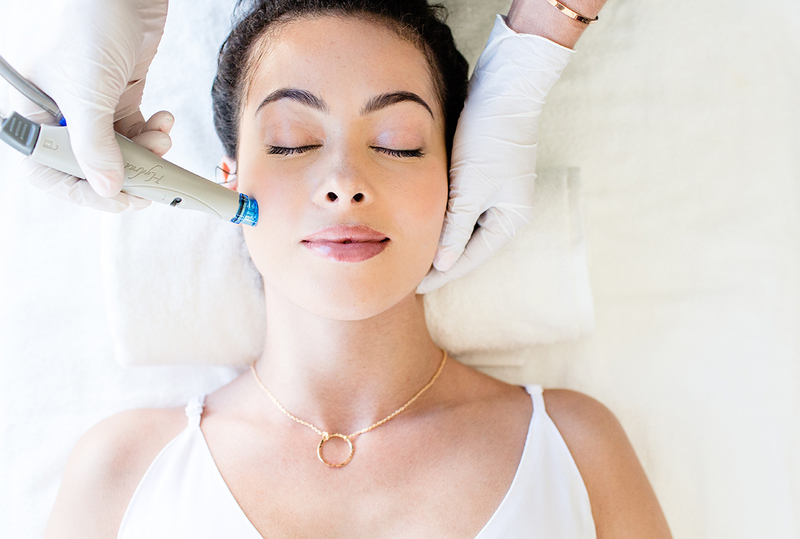 Relax side by side with your bestie, while enjoying one of the most effective and non-invasive procedures that provides instant enhancement to skin. Special pricing available for individuals but guests enjoying treatments together will also receive our Agua tote bag and a glass of champagne. 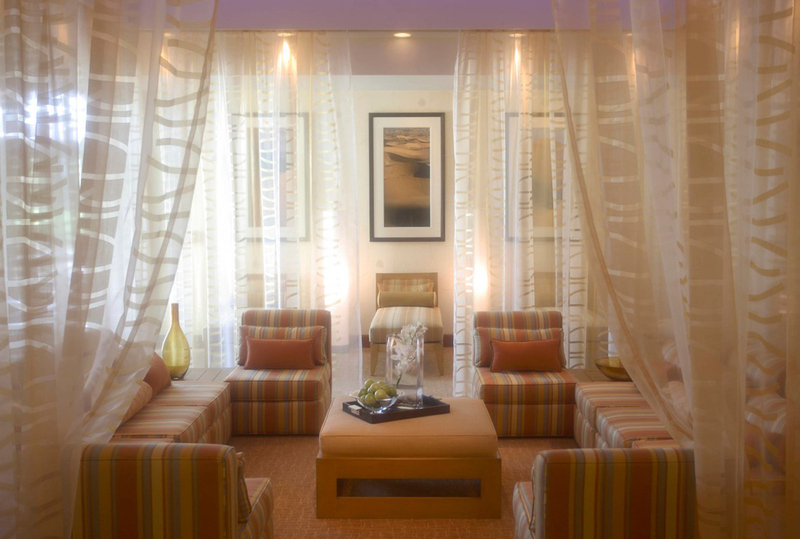 This fall indulge with a 50-min choreographed, deep, rhythmic pressure massage. 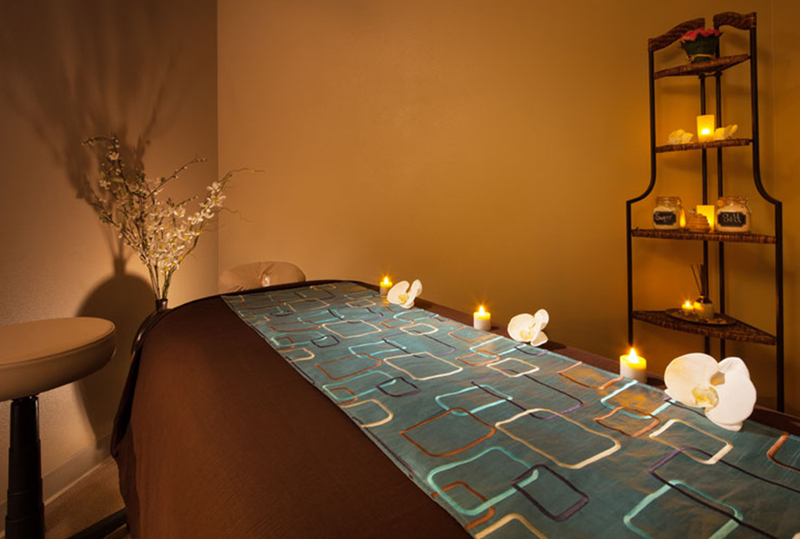 Alleviate stress, ease aching muscles and revive the senses with this powerful massage. Dynamic blends of essential oils are prescribed to target individual needs and reduce specific stress and muscle tension. 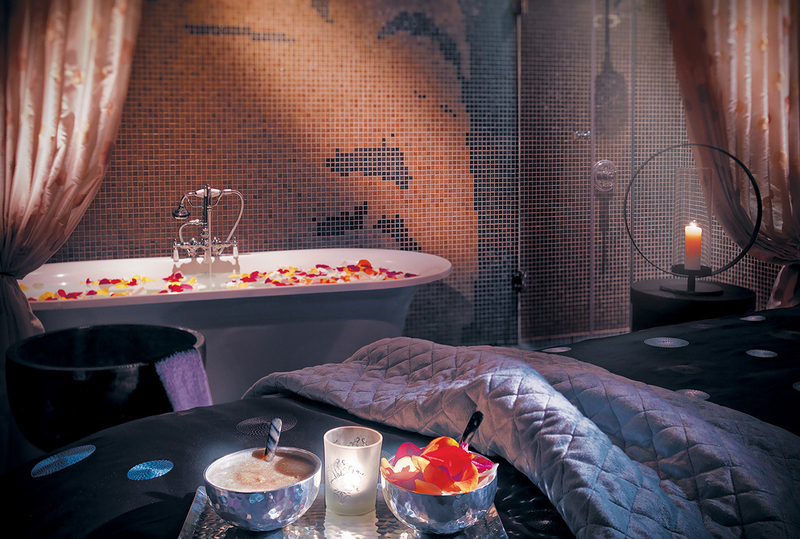 Find the ultimate oasis and treat your skin to a luxurious 50-min Swedish massage or 50-min hydrating facial. Includes a glass of bubbly, spa day pass with access to relaxation lounge, outdoor therapy pool, eucalyptus steam room & amenities. Spa a little longer by adding our Grounding Wellness Journey to your Swedish Massage or Cleansing Facial. 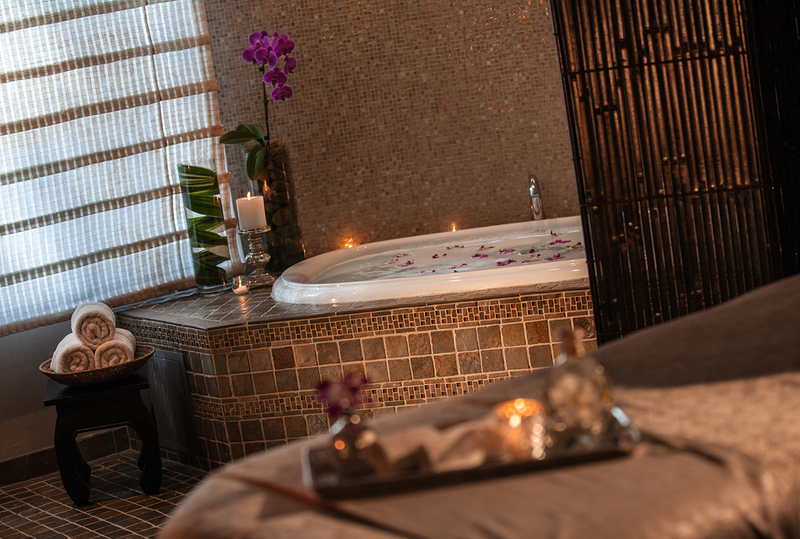 Experience this 85 minute wellness ritual that spans from head to toe beginning with a calm mind ritual, massage or facial and finishing with a pain relieving foot scrub massage. 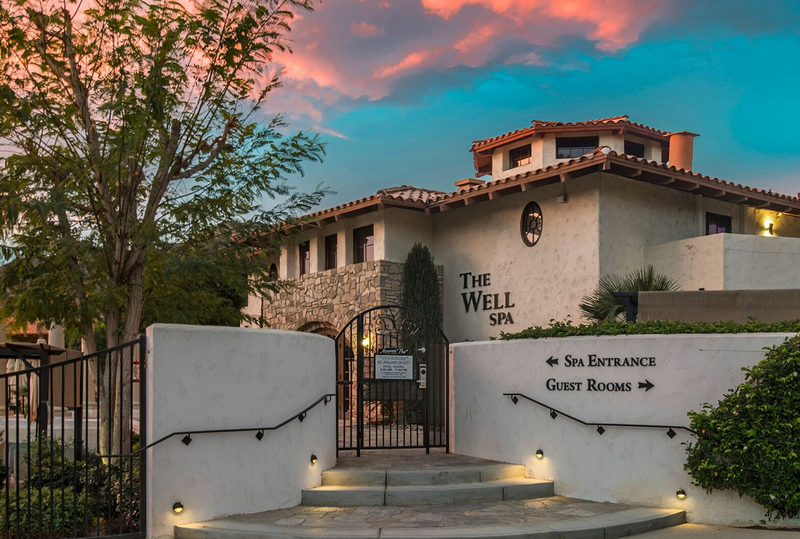 Save with these health and wellness deals on retreats, treatments, fitness classes and more.